Do you place your security in the hands of Communist China manufacturers and their OEM companies? At Advanced Capture Technology, we say NO to Communist China! Since January 2000, ACT has played a major role in the development of the digital video surveillance industry with manufacturing partners in Seoul South Korea, hardware and software engineers in California with assembly, development, operations and customer support based in our headquarters located in Pelham, Alabama. Sure, the investment is a little more, but we believe it's absolutely key to offering the great standards of quality and service you've come to expect from us. Advanced Capture Technology, Inc., headquartered in Pelham, Alabama, with manufacturing facilities in Seoul Korea, hardware and software engineers in California has played a major role in the development of the digital video surveillance recording industry. Over the last nineteen years, ACT has provided advanced hardware and software capabilities, introducing the one click graph that has been copied, yet never duplicated. Advanced Capture Technology’s products are offered only through an Authorized Agent program. Despite fierce competition as well as the constant and rapid changes in the Video Surveillance industry, the Pelham-based operation has continued to grow, with authorized agents through out the USA. ACT’s video recorder manufacturing facility currently produces AHD, CVI, TVI, HD, EX-SDI DVRS, NVR’s from 1TB to 48TB to custom fit customers’ requirements. With this flexibility, ACT provides the perfect solution for each installation. ACT’s video recorders are among the most user-friendly, full -featured in the industry. With their unique quick search screens, object search screens and multi management software ACT’s recorders are perfect asset management tools. Our video solutions are serving schools, government buildings, law enforcement offices and interrogation rooms, jails, hospitals, auto dealerships, grocery stores, sleep clinics, c-stores, child advocacy centers, restaurants, hotels, QSR, as well as residential. 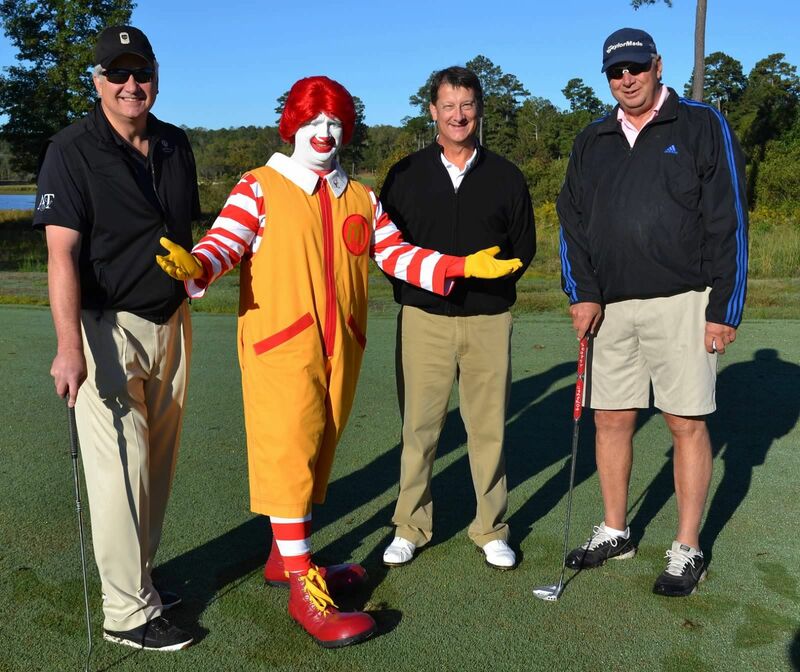 ACT proudly supports Ronald McDonald Houses throughout the Southeast , Jimmie Hale Mission of Birmingham, Chris Hammond Foundation and TAP Inc.
© Advanced Capture Technology. All rights reserved.